Business Advantage offers global telephone and web quantitative B2B survey capabilities. 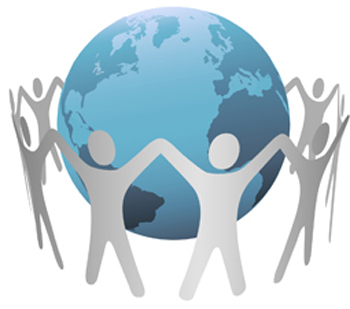 Our projects range from individual country studies to full global projects. Our specialist interviewers are experienced in B2B and technology research and regularly engage with C-level contacts in SMB (small/medium businesses) and enterprise organisations. We also regularly interview channel players - locally and across the globe. Our CATI/CAWI system allows for telephone and web studies or a combination of both methods within one project.